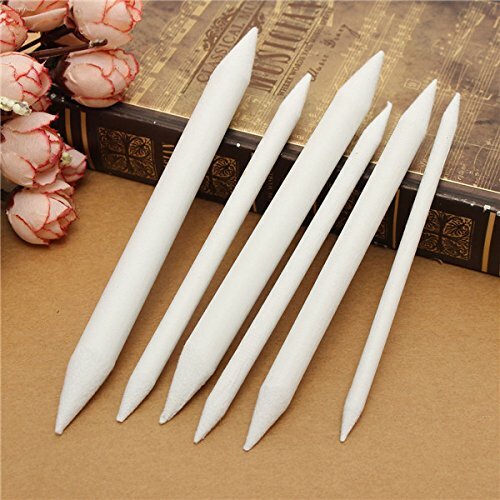 HITSAN 6pcs Blending Smudge Tortillon Set Sketch 6 Sizes Drawing Tool Pastel Charcoal One Piece by HITSAN at Stickman's Blog. MPN: 1045884. Hurry! Limited time offer. Offer valid only while supplies last.